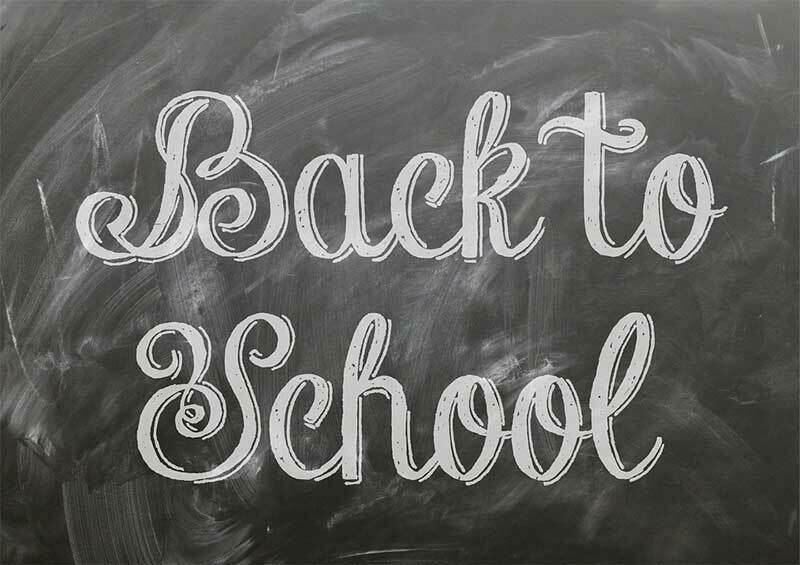 It’s that time of year… Top 5 back to school safety tips! « Home Rental Services, Inc.
Can you believe it’s already August? If you have younger kids, August is the time to grab the supplies checklist and head to your local Target or Walmart to stock up. It’s a busy time. But you should never be too busy to make sure your kids are safe. We thought it would be timely to provide our top 5 safety tips for younger kids heading back to school. Make sure your children know their home phone number, address, how to get in touch with both parents at work, how to get in touch with another trusted adult and how to dial 9-1-1. Consider putting a note card in their backpack or school bag that has this information. Did you know there is a website for checking product recalls due to safety hazards? It’s the U.S. Consumer Products Safety Commission website at http://www.cpsc.gov. 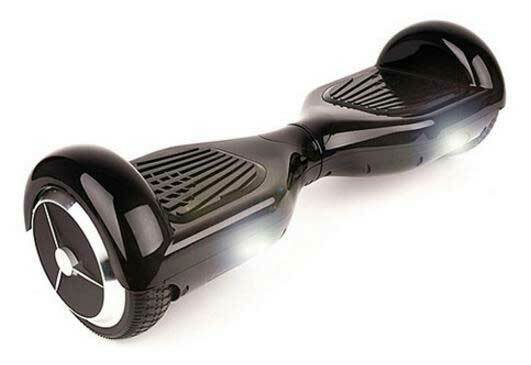 One of the most recent recalls is for 500,000 hover boards made by 10 different companies because their batteries can catch on fire. Here is a link to that recall. And here’s a link to all recalls so far in 2016. The recalls so far this year include IKEA shelves, video baby monitors, jogging strollers, and more. 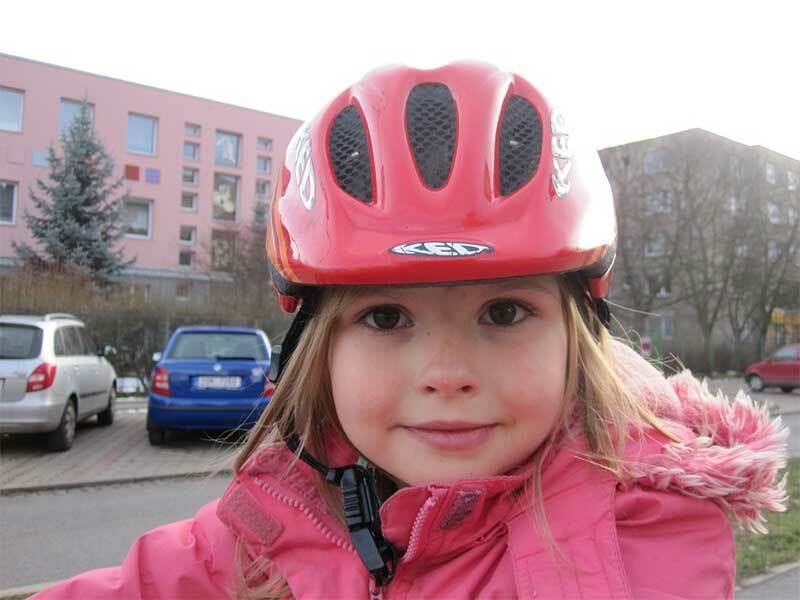 Make sure your child wears a helmet any time they are riding a bicycle or scooter to school. The helmet should fit snugly and be level with the top of their head. It may be a good idea to make sure their chin strap is buckled before they leave the house. Make sure your children stand six feet away (or 3 big steps) from the curb. If they need to cross the street in front of the bus, make sure they walk on the side of the road until they are 10 feet ahead of the bus. Explain that they should always be able to see the bus driver, and the bus driver should always be able to see them.